Design House Featured in Style Me Pretty~! 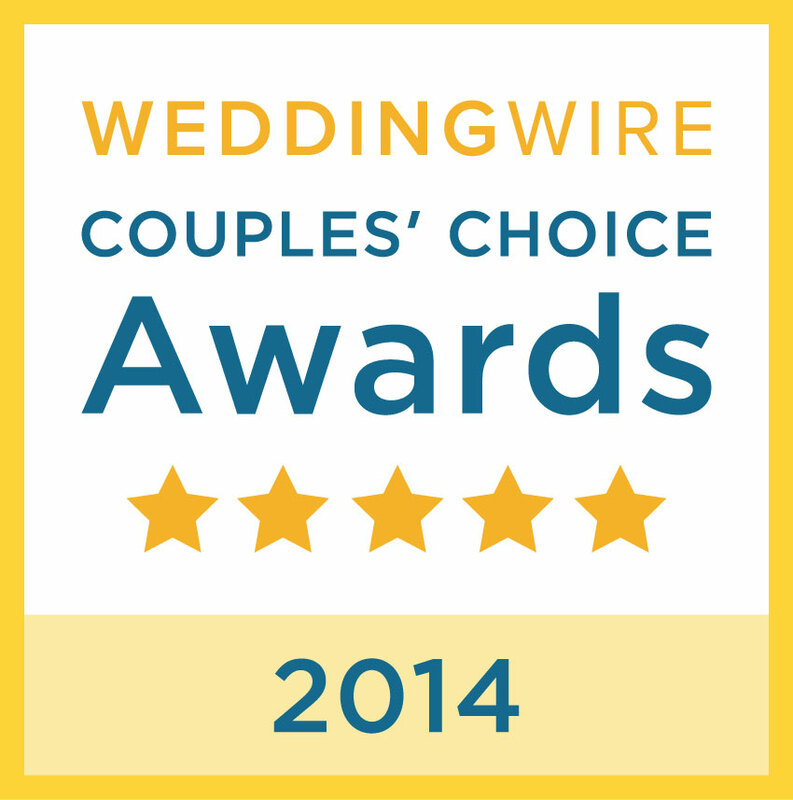 We are once again, honored and thrilled to be in Style Me Pretty, Georgia Weddings! 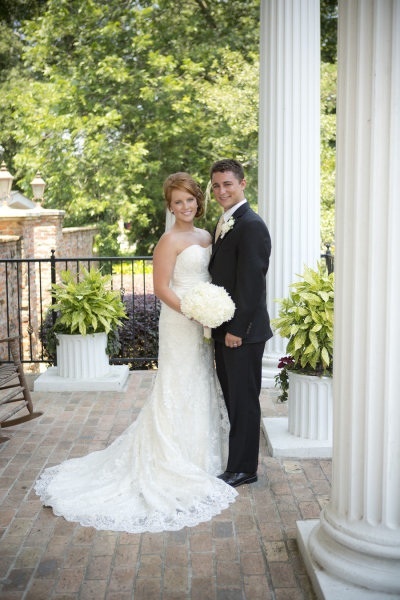 Click here to read all about Morgan + Taylor at The Carl House, Auburn, GA. Thank you Liz Yeakle Photography.